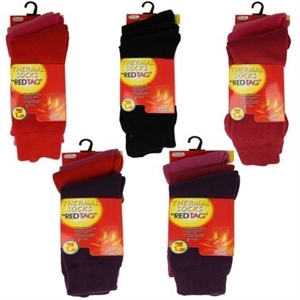 These Ladies' bed socks are popular with those who want to relax with their feet cosy and warm, and ideal for those who suffer with cold feet or poor circulation. They feature a non-elastic top to improve comfort. 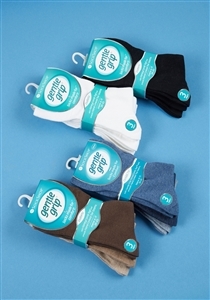 HJ Hall's bed socks are 100% synthetic, so the socks remain fresh for longer.